New built apartment in a holiday resort. Walking distance to the beach and amenities. Good rental income potential. 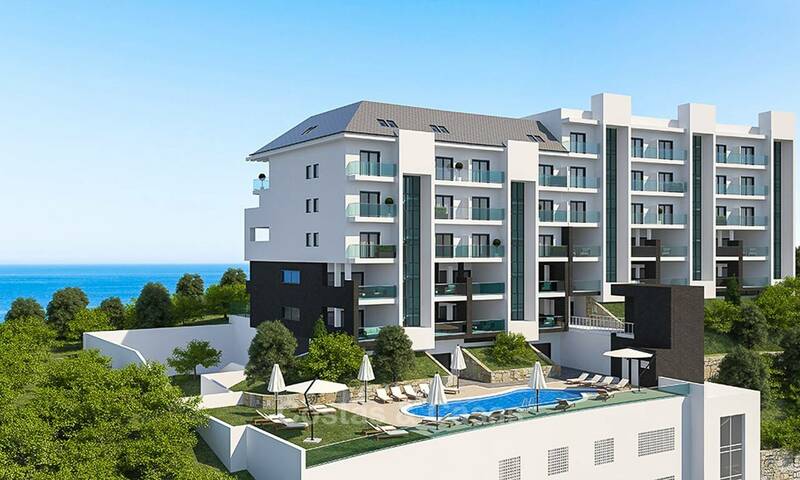 An ideal and rare to find apartment for those looking for a modern and spacious home with potential for 4 bedrooms. 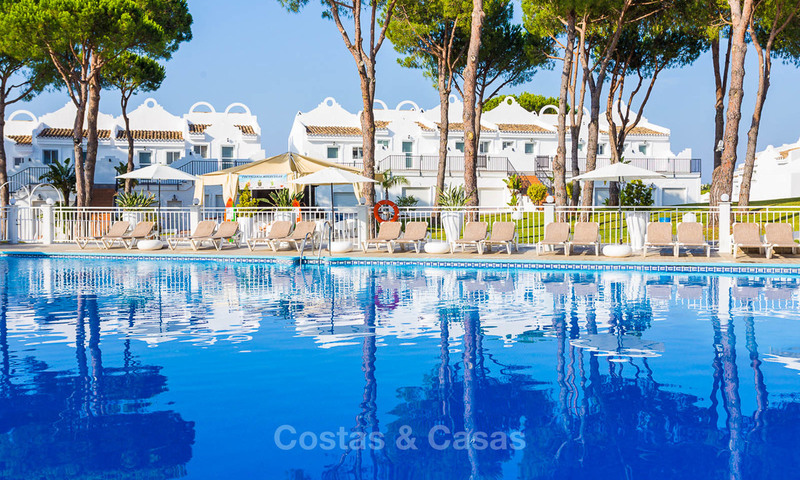 The apartment benefits from a sunny, large, partially covered terrace with open views of the golf course, the mountains and the Sea. PRICE REDUCTION! 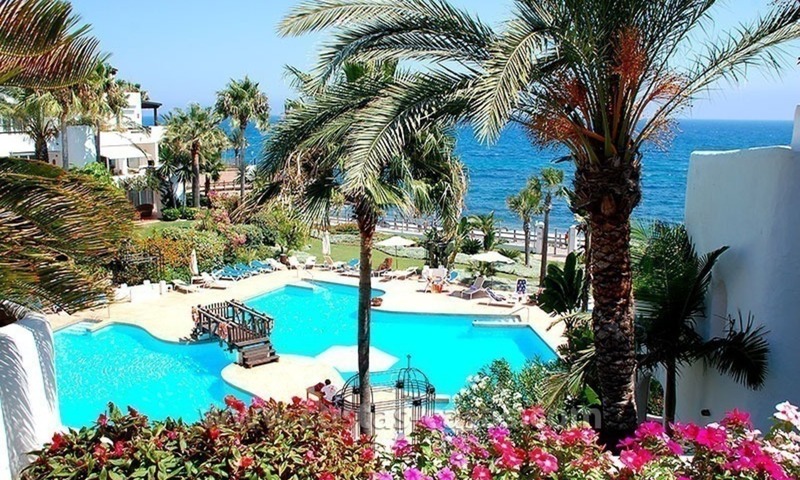 Spacious luxury apartment with large terrace. 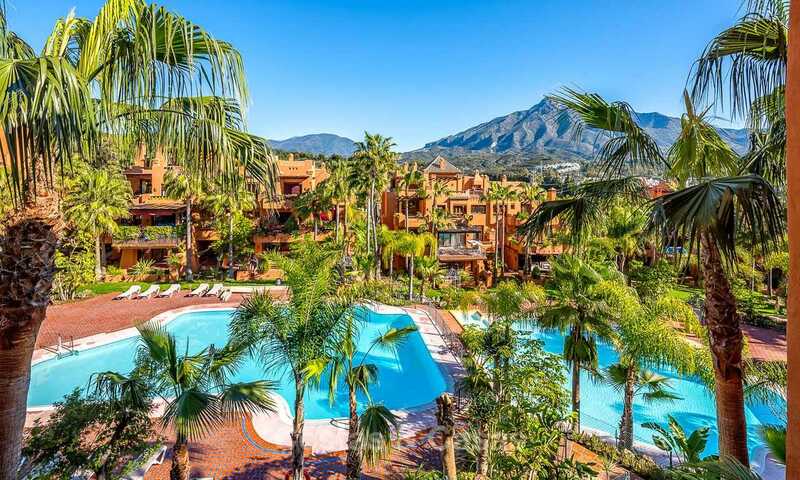 2 minute drive to the centre of Old Marbella, boulevard and the Golden Mile and all amenities. South facing, panoramic view over the green valley towards the sea, with the La Concha mountain in the back. Very tranquil. Cul-de-sac. One of the most exclusives urbanisations in Marbella. PRICE REDUCTION! Apartment for sale with sea views in the private Wing of the hotel Kempinski, Estepona - Marbella Great beachfront location at walking distance from Estepona town center with all its amenities The apartment has sea views and is South-West facing There is a living area with an open, fully fitted kitchen. REDUCED TO SELL! 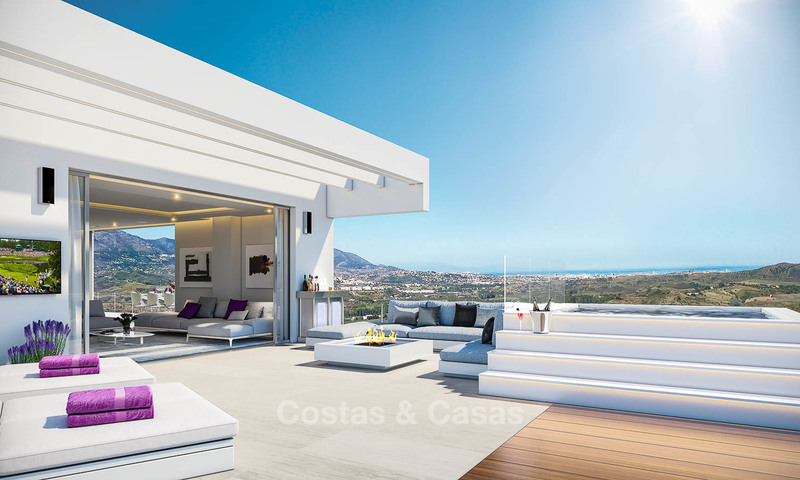 This modern apartment is located on a corner on the highest point of the resort, being orientated to the south and west with spectacular unobstructed panoramic views of the Mediterranean Sea all the way to the emblematic Rock of Gibraltar and the coast of North Africa, as well as to the mountains and country side on the right and in the back. Attractively priced new apartments. Gated urbanization, sea and golf views. Walking distance to the beach, marina and amenities. SPECIAL OFFER to acquire a spacious luxury flat for a sharply reduced price! 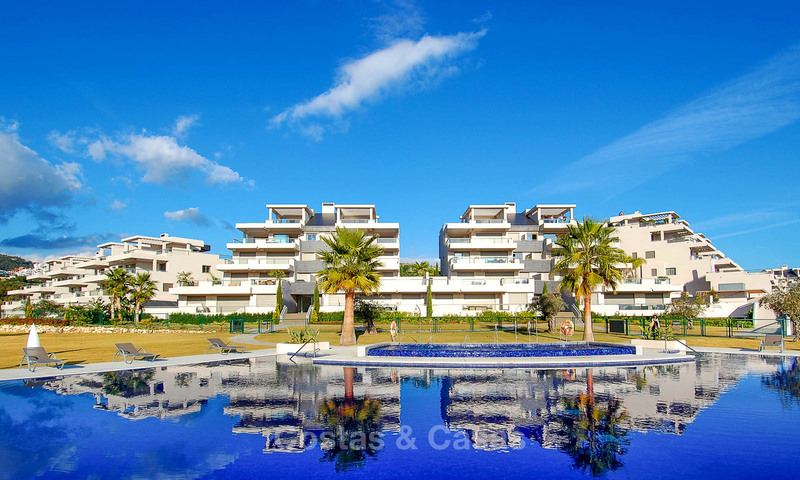 Walking distance to Puerto Banus, the beach and amenities. Stylish luxury apartment and complex. Orientation to the south with ample terrace space.